The Trade and Services Federation of the Center of Seville has achieved the renewal of its recognition as the only Open Commercial Center in the province of Seville, through the resolution of the General Directorate of Commerce of the Government of Andalusia, dated 22 September 2017. It was in 2013, when from ALCENTRO began the formalities foreseen in the ORDEN of May 7, 2010, of the Ministry of Tourism, Commerce and Sports, which establishes the procedure for obtaining of the recognition as Open Shopping Center of Andalusia. 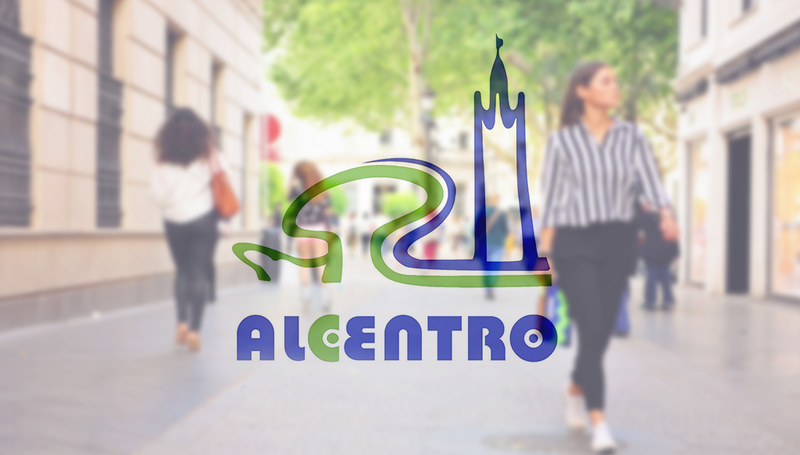 And it was June 23 of that same year when the Federation of Commerce and Services of the Center of Seville obtained the recognition as Open Commercial Center Alcentro. It is understood as the Open Commercial Center of Andalusia (CCA), that formula of commercial organization of all the economic agents that, in the field of the internal commerce, are involved in a delimited urban area, with a commercial tradition in the zone, that counts on a permanent image and strategy, and that share a global conception of commercial offer, services, culture and leisure, as well as a single unit of management and commercialization. The cataloging as Open Commercial Center Alcentro, supposes a series of aids and benefits for all the agents that are located in its geographical delimitation, in this concrete case, the Old Town of the city of Seville. And also for the municipalities have in their municipality with at least one Open Shopping Center recognized or in project. Durante 2017, tanto como el Ayuntamiento de Sevilla han sido beneficiarios de las subvenciones de la Junta de Andalucía para promover la cooperación del sector comercial andaluz, el impulso del asociacionismo, la creación y consolidación de los Centros Comerciales Abiertos (Modalidad ASC-CCA) , dando la posibilidad de realizar distintas acciones para potenciar el comercio urbano del centro de la cuidad. En concreto, el Ayuntamiento de Sevilla, desarrolló un proyecto de mejora de Iluminación Comercial en las calles Puente y Pellón, Lineros y Córdoba por un importe concedido de 39.665,47 € por el CCA Alcentro recibió una subvención por importe de 24.094,71 €. El montante global concedido por la Junta de Andalucía en la provincia de Sevilla para el sector de la promoción del sector, es de 63.760,18 €.